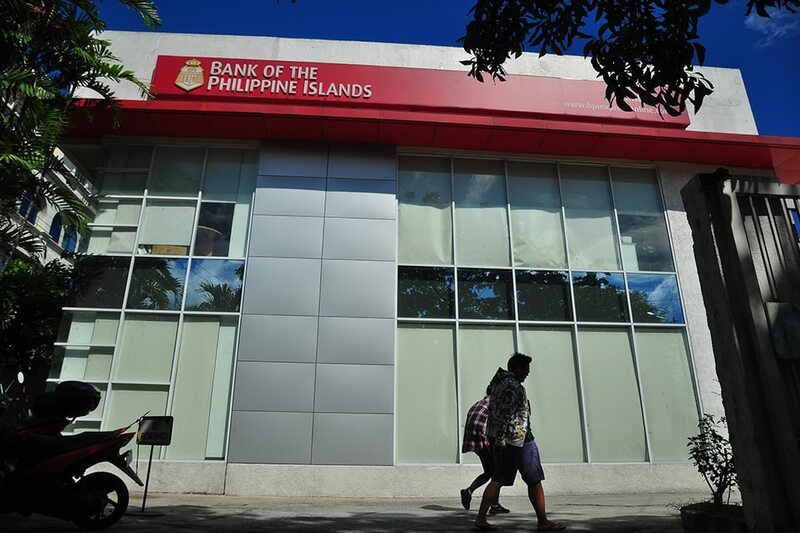 MANILA – All channels of the Bank of Philippines Islands (BPI) are up and “working efficiently,” its president said Wednesday, after a system upgrade caused service interruptions affecting consumers. A system upgrade was initiated to keep up with the fast changing technological advancements, BPI president Cezar “Bong” Consing told ANC. “Our state of services right now are very good. All the channels are up. They’re working efficiently. We worked through some of the teething problems,” said Consing, who heads the country’s fourth largest bank in terms of assets. “We have to bring our system up in order to make sure that we can truly serve our clients. We have to bite the bullet and make sure that our system is truly up to par, truly world class in order to serve the modern Filipino,” he added. Consing, who is also the president of the Bankers Association of the Philippines, said the organization was also working with the Bangko Sentral ng Pilipinas to improve financial inclusion in the country. The BAP’s e-KYC (electronic know your client) initiative, combined with BSP’s efforts, “will do wonders” for financial inclusion in the country, Consing said.